We all know the feeling, or the drop in our stomach when we get a whiff of a bad odor that leaves our nose hairs stinging. We may be quick to grab a candle or to use a spray that only masks the odor instead of actually eliminating it. Under the scent of lavender or pumpkin (or whichever candle you have), the horrible smell still lies in wake just waiting to burst through at any moment. The good news is that you don’t have to worry about simply masking the odor anymore. You can remove bad odor easy. Aside from being a blissful drink, coffee grounds can also help in eliminating those pesky odors that leave us (mainly our nose) reeling. From cigarette smoke to the vile smell of rotten eggs, coffee grounds have proven rather effective in ridding your house of those not-so-nice smells. Due to the strong scent that coffee omits, it’s powerful enough to neutralize the air and eradicate the stringent odors that can come from garbage cans or foods. Did you ever hear the saying, strength in numbers? The same holds true for using coffee grounds. Some people place their coffee grounds on top of dryer sheets (double dose of fragrance) in their efforts of getting out a bad smell. It is recommended to put the coffee grounds on the dryer sheets overnight to soak up the odor. Smell will be long gone by the next morning, and your house will be back to smelling heavenly once again. Scientists have also found that when carbonizing coffee, it’s powerful enough to combat the smell of raw sewage. Coffee is enriched caffeine, a substance that also contains nitrogen. The nitrogen element cranks up carbon’s ability to absorb sulfur, a scent often associated as foul and unbreathable. It’s amazing to think that coffee is not only a beloved beverage, but one that can also be used to combat some of earth’s worst odors. Have you ever made a stop at a fast food restaurant, and the smell is still lingering in your car the next day? I can say that most of us have probably been there. As much as I love a good burger, I hate to smell it the next morning long after I’ve eaten it. Before running to pick a specialized air freshener for your car, just place some open coffee grounds in a level spot within your vehicle. The coffee will absorb your fries and burger smell, and replace it with a more neutralized odor that is much more pleasant for those who enter your car. Why use perfectly good coffee? You may wonder, why choose to use perfectly good coffee grounds when there are products out there to specifically combat bad odors? For one thing, using coffee is a lot cheaper than buying a cleaning product. Coffee, in this case, has dual purposes: a drink and odor repellent. Why go out and buy something, when you can simply use coffee. It can save you money and the hassle of using a product that may not work like you want it to. The best part is that any kind of coffee grounds will do. From Folgers to Maxwell House, they should all do the trick in absorbing lingering bad odors. 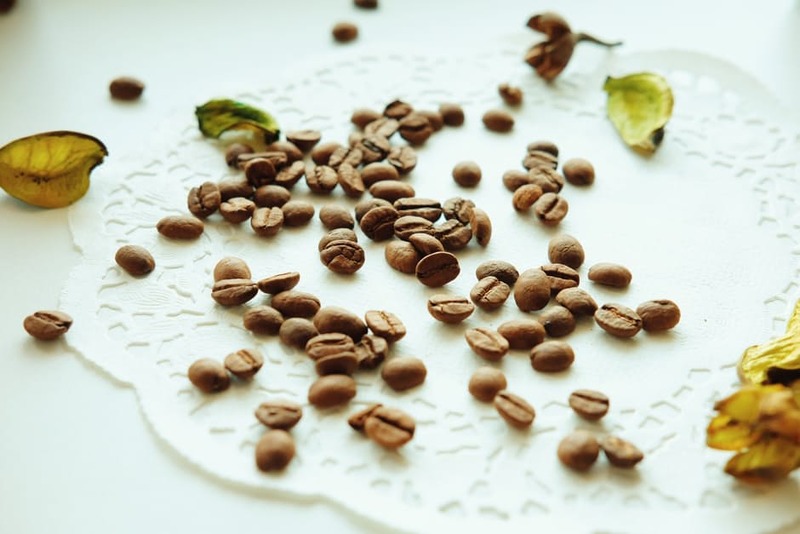 You may hate to break into a bag of your Starbucks coffee to get rid of a smell, but unless you spread it on a dryer sheet, leaving a bag open for odor absorption shouldn’t hurt the flavor of the coffee grounds. You can also use coffee ground to neutralize bad smells from your fridge and microwave. What I love about using coffee to help with odors is that it’s an old school method that really resonates with those that like a homemade recipe versus a store bought item. It takes you back to how they used to have to do things; making it from scratch using everyday household items. Should you want to try other notable household items that have also proven instrumental in facing repellent odors, then check your cabinets for the following items: vinegar, lemon juice, baking soda and oats. All of these items have been highly spoken of when facing dreadful lingering odors. Many people know that coffee truly works in eradicating those pesky odors from our homes. It’s cheap, simple to use and it can still be used to brew your favorite morning beverage. Needless to say, coffee amazes me once again with its infinite uses. As the saying goes, “you’re a jack of all trades.” Coffee definitely exonerates that saying in proving that one item can be used for many useful purposes. I love the smell of coffee and my grandmother has taught me when I was a child when the fridge bad smells, put on a little saucer and some coffee and in the morning will fridge smell like heaven.